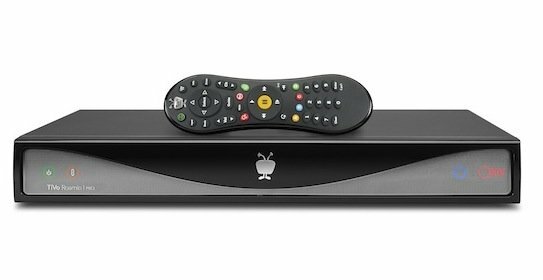 A major TiVo release was last seen three and a half years ago and while the company has constantly hit the market with new features since – via software updates, hardware revisions, and accessories – it is back with a bang. TiVo Roamio Plus is the DVR the world has been waiting for since it first saw the Premiere and it is now out alongside two other new Roamio DVRs, released in the price range of $200-$600. Logitech unveiled Logitech Revue with Google TV, a compact, plug-and-play companion box with its Logitech Keyboard Controller, which together provide control over the Google TV experience and home-entertainment devices. 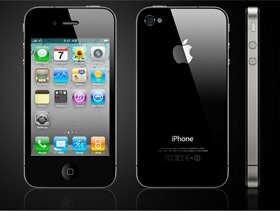 The company’s portfolio of products for Google TV also includes the Logitech TV Cam and Vid HD service for HD video calling, Mini Controller as well as other applications designed for the Google TV platform. 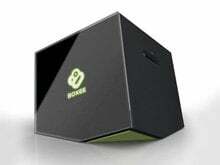 At the Boxee Beta Unveiling event in Brooklyn, Boxee revealed that D-Link has been named first choice as the hardware partner to release a Boxee Box – Boxee branded set-top box. The device brings HDMI-support, WiFi, Ethernet, an SD card slot and two USB 2.0 ports. 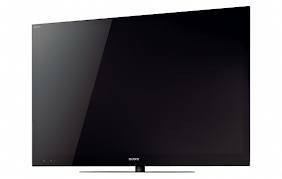 It also comes with optical audio, RCA audio and RF remote and plays any non-DRM media. 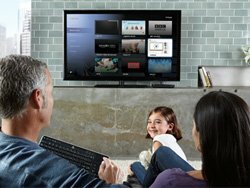 Sony and Netflix – the two of the fastest growing home entertainment brands in the U.S. – are joining forces to make movies and TV episodes from Netflix available to be streamed instantly to TVs via the PlayStation3. 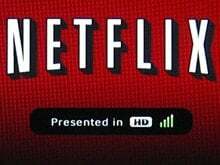 The streaming via the PS3 system will begin next month at no additional cost to Netflix members in the United States who have a PS3 system. Mvix has announces the worldwide launch of the Mvix Ultio, a hard-disk based media center capable of HD digital media playback with video output as high as 1080p. 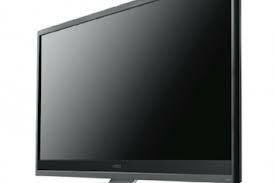 The company claims the device supports the largest array of AV formats and codecs of any media player. Roku has agreed a deal that will give its set-top box users access to Amazon’s video on demand (VOD) content. The agreement means owners of Roku digital video players will be able to instantly purchase, rent and watch digital movies and TV episodes from the Amazon service.